I am happy to tell you the Introduction to astrological Forecasting course workbook with questions and answers – ebook is available for immediate download. I have had a lot of fun creating this ebook and in a way it is a labor of love. If you are wondering if it is for you read on. This book is suitable for advanced astrology students. It will appeal to those of you who don’t live near enough to me in Vancouver to take a class with me but who still want the benefit of my teaching style. 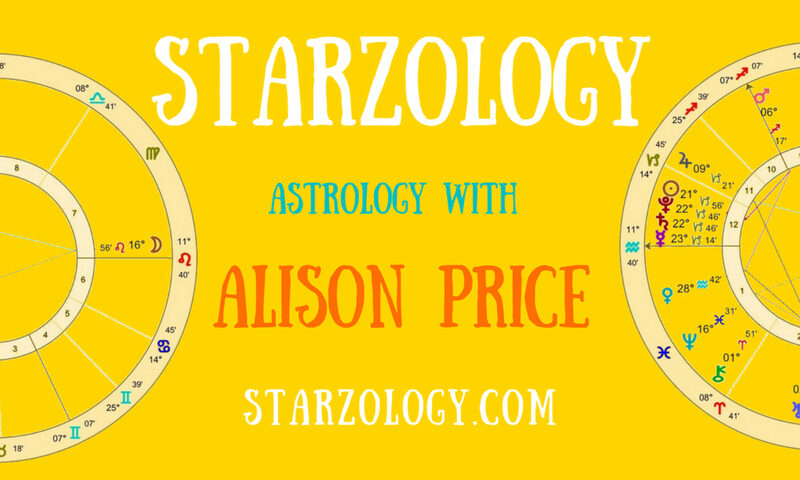 It is also for those people who simply wish to have all the important notes and information from my Starzology Fast Track courses without having to sign up for the full course. It will suit those of you who want to learn at your own pace and in the comfort of your own home. This book is ideal as a valuable resource and structured course guidebook for all astrology teachers and tutors who have students at the intermediate level. and the Introduction to Natal Chart Analysis eBook. This workbook covers all the information taught in my Introduction to Astrological Forecasting classroom course and is presented here in eBook form for you. For you I have a special introductory rate of only $19.99. “Alison, Thanks so much for this book, I feel inspired to have another go at forecasting.” – Alex B.